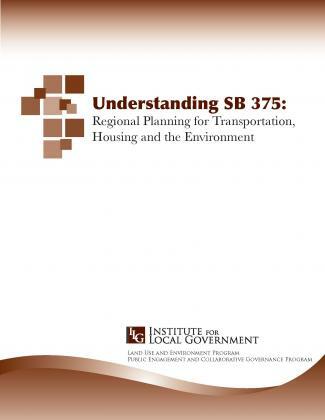 Handbooks, guides and other longer publications on a variety of land use and sustainability topics. 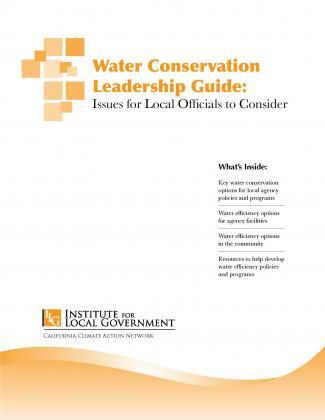 Primers, issue briefs and other short pieces on climate action. 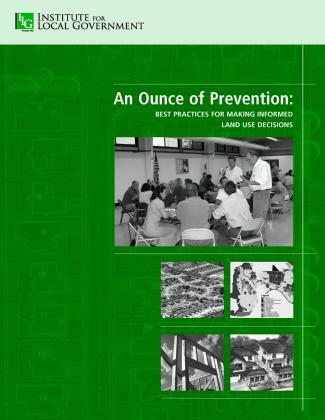 Primers, issue briefs and other short pieces on healthy neighborhoods. 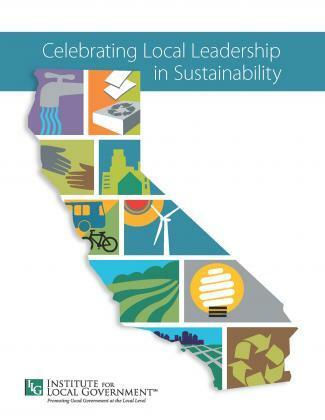 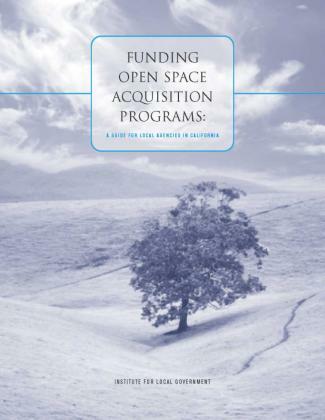 A series of resources designed to help California local officials in their efforts to plan and develop healthy communities that are socially, economically, environmentally and fiscally sustainable. 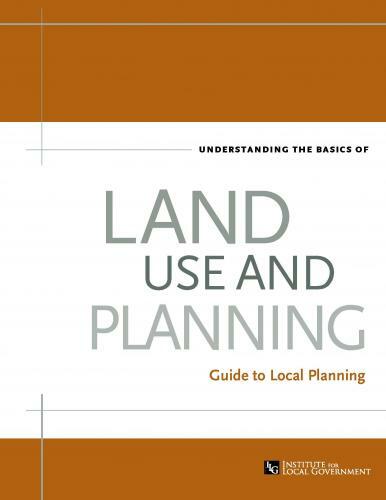 Learn More About Land Use!